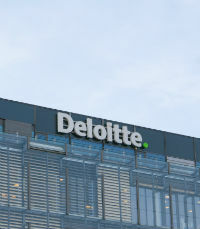 Once named the best cybersecurity consultant in the world, Deloitte certainly has a lot to live up to, and the company continues to work tirelessly to uphold the highest standards and develop the best skills in managing cyber and other risks. 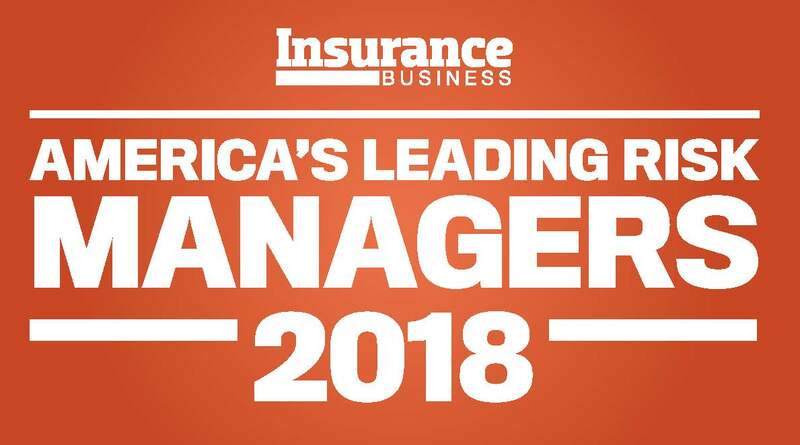 As Deloitte’s chief risk officer, Bob Graham oversees the company’s US risk and regulatory affairs function, including crisis management, confidentiality and privacy, ethics, and compliance. Graham has accumulated a wealth of experience and expertise in risk and regulatory affairs in a career spanning more than three decades. Graham is also a principal and member of Deloitte’s US executive committee, the Deloitte & Touche security executive committee and the Deloitte Touche Tohmatsu Limited risk executive committee, as well as chair of the cross-functional operating risk committee in the US. His previous leadership roles include serving as the strategic and reputational management leader and lead client service partner for Deloitte’s military intelligence practice, and as the leader of the company’s federal quality and risk management team.